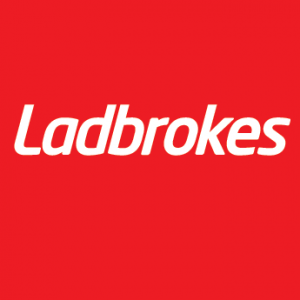 our partner sites, Ladbrokes. So with this week being one without a glut of soccer games, as we are in the middle of another international break, now is the perfect time to take a glance at the latest deals you can find on the Ladbrokes website. There’s a new starter bet on offer for customers too and you can sign up for the latest Ladbrokes Bet £5 Get £20 In Free Bets offer by following the link. This new offer replaces the older offer and means that if you place a qualifying £5 bet as your first bet after opening your Ladbrokes account, then you will qualify for four free £5 bets, each of which you have seven days in which to spend. However, Ladbrokes also often offer a different type of new customer offer, which tends to change when there is a big sports event taking place. With this week being the Nations League, the current offer sees new customers offered the opportunity to place a £5 deposit into their new account and to then place a £1 bet on all of England, Belgium, Germany and Spain to win their respective Nations League games this week. If the four teams do win their games then players will be paid out at the enhanced odds of 70/1 which means they will earn £71 in total winnings for the bet. This offer will change immediately after the Nations League games have been played and can include offers from a range of different sports. The offer does change frequently, so new customers can and will have a range of options available to them if they are holding off on signing up with Ladbrokes until a bet they like the look of becomes available. Place an accumulator bet with Ladbrokes of five selections or more, with each selection at odds of at least 1/10 and a minimum odds bet for the total accumulator of 3/1, and if one of your selections lets you down, while the other four are winners, then Ladbrokes will return your stake (up to a maximum of £10) as a free bet. 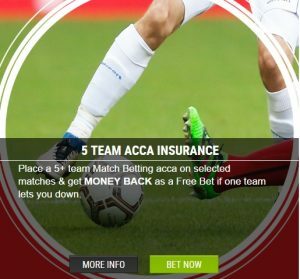 What is particularly pleasing for accumulator fans is that this offer allows punters to select from Ladbrokes full range of matches and is not restricted to a small number of leagues or competitions. 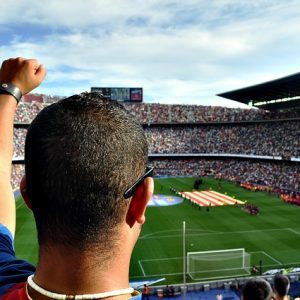 All matches from every league everywhere is included in the offer. Punters are allowed to claim this bonus once per day on a qualifying accumulator. Free bets are credited within 24 hours of the original bet being settled and must be used within four days, otherwise the bonus will be forfeited. Every day from 00:00 until 23:59, punters that qualify for this offer, will receive one free Odds Boost token, which will allow them to boost the odds on one of a selection of bets in their favoured sporting market. When you use your Odds Boost token with your bet, the odds on that selection will be increased (‘boosted’) to a longer price and thus you will receive a greater return for your money should the bet be a successful one. 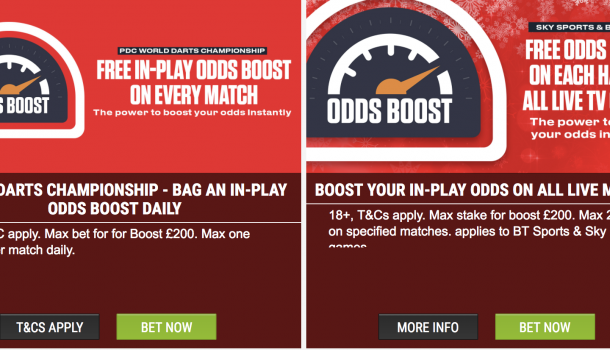 You can bet any amount on the bet, but only the first £50 of your bet will apply to the boosted price of the bet. One Odds Boost token is applied to a customer’s account each day and unused Boost Tokens expire after 24-hours. If you place a bet on a qualifying market in a number of different sports, then Ladbrokes customers have the option to cash out their bet if they feel the bet has a chance of failing, or even if they just wish to cash out the bet for any particular reason. The offer is only available on certain bets across certain sports and when the Cash Out option is available for a placed bet. When the option to cash out is not available, then the bet may not be cashed out. Once a successful cashout is claimed by the customer, then the bet is deemed settled and there is a cashout cap of £50,000 in place. If you are an existing Ladbrokes customer and have not yet enjoyed the sites Virtual Sports services, then you have the opportunity to claim a special Welcome Bonus of a £10 Free Bet token when you place your first bet on Virtual Sports. For every bet you stake over £1 up to a maximum of £10 you will receive the same amount as a Free Bet. The minimum odds of your first bet must be even money (2.00) and you cannot place the best on Forecast or Tricast betting options. Single Bets are only allowed for this offer. The good news is that win or lose with your first bet on Virtual Sports, you will still receive a free bet up to £10 regardless of the outcome of your bet. However, this is not the only offer available for punters wishing to enjoy Ladbrokes Virtual Sports betting. This other Virtual Sports offering runs from 00:00 each Monday through to 23:59 on Thursday and states that if you wager a total of £20 or more on Virtual Horseracing at any point during the qualifying period, then you will receive a free £5 bet from Ladbrokes as a thank-you. This offer does allow punters to place combination bets as part of the offer, but the minimum odds of your selections must still be even money (2.00) and once again you cannot place bets on the Forecast or Tricast markets should you wish your offer to qualify. One Free Bet is allowed per customer as part of the offer and when you receive your free bet, you have a total of three days within which to spend it, before it becomes void.